This year’s Hue Festival looks to highlight traditional Vietnamese values that have withstood the country’s rapid and historical changes over the last several decades. Themed “Cultural Heritage with Integration and Development,” the event will highlight the unique cultural identities of Vietnamese people and the city of Hue in particular next month, with delegations from 31 countries slated to take part in performances and cultural exhibitions. The festival will be linked with the Thang Long – Hanoi 1,000th anniversary celebrations, taking place across the country all year long. The event also celebrates the 375th anniversary of Hue’s establishment as the capital of the southern region and the 50th anniversary of the Hanoi-Hue-Saigon relations as the main three representative cities (north, central, south) of a reunified Vietnam. 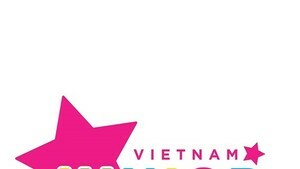 In addition to the traditional art displays such as the ao dai festival, the Royal Palace Night music program, the legend of Huong River gala concert, and Dan Nam Giao rituals (held to pray to mother earth), this year’s festival also features new shows like Oriental Night, and the Hanoi-Hue-Saigon music show. 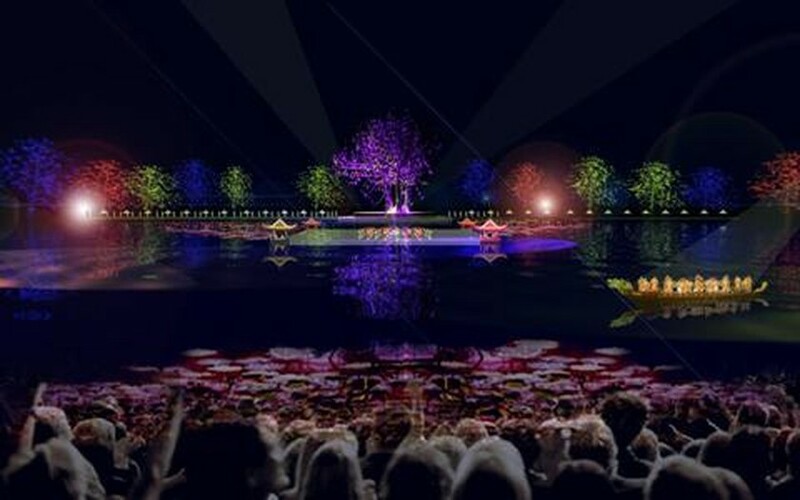 One of the festivals most unique performances will be the “The Breath of Water,” which will take place on a 1,500 square-meter floating stage on Tinh Tam Lake. The play tells a romantic love story about the separation and reunion of boys and girls in the dynastic era. Young talents like Linh Nga, Quynh Lien and Xuan Chien will play the leading roles. The 75-minute “The Breath of Water” will showcase traditional musical arts that are recognized by UNESCO as world intangible cultural heritages – nha nhac (Hue royal court music), ca tru (ceremonial music) and quan ho Bac Ninh (Bac Ninh love duets). According to deputy chairman of provincial People’s Committee and head of the Organization Board Ngo Hoa, the 31 other nations involved in the event are scheduled to perform circus acts, song and dance routines, puppetry plays and they will also screen movies. Activities will take palace around Tinh Tam Lake, An Dinh Palace, Ngo Mon (Noon Gate) square, the southern bank of the Perfume River and the districts of A Luoi, Nam Dong, Phu Loc, Huong Thuy and Phong Dien. The festival will be a meeting place for representatives of ancient capital cities and cities with world cultural heritage sites and traditions throughout the world, said Hoa. Starting in 2000, the biennial Hue Festival has so far reaped considerable successes. In 2008, the festival attracted nearly 2,000 domestic and foreign artists and 180,000 visitors, including 30,000 international tourists.